Yet another interpretation of Garganega! The versatily of this grape is amazing. A sweet saprkling wine you can’t miss while eating the most common Christmas’ cakes. Among all other wines, this Recioto is the ideal one to celebrate every occasion that deserves to be remembered. Exclusively from our hillside vineyards in Castelcerino, in the heart of the historic Soave Classico zone, which range between 490-1470 feet above sea level. A harmonious and balanced sweet wine. A pleasant sweetness that never finishes and that you never tire of. 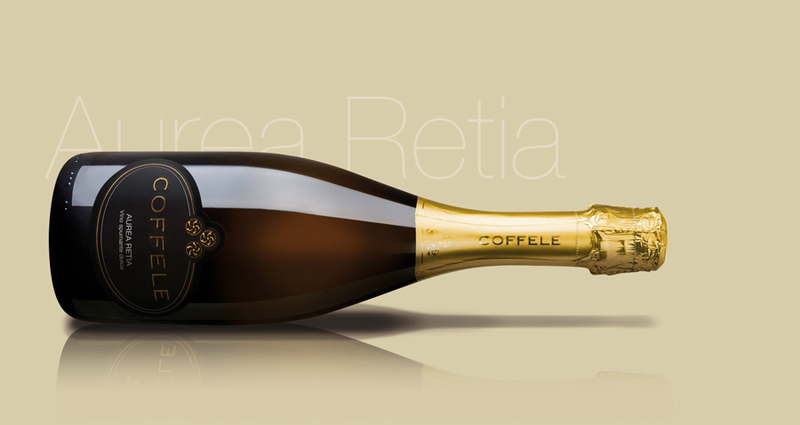 Only the sound and mature grapes from the Garganega vines, which are carefully selected, may be used in the production of this naturally sweet sparkling wine. It is a strict selection as the grapes have to stay drying (appassimento) until the end of January. During this period the water evaporates and the sugar together with the initial aromas of the grapes become more concentrated in a natural way. The fermentation of the must is performed by the natural yeast strains that are present on the skin of the grapes and is carried out slowly but steadily until 11% alcohol is reached. The ‘bubbly’ effect of the wine is achieved through the ‘Charmat’ method. Persistent, very fine grain perlage. A sparkling wine suitable for all occasions that deserve to be remembered as it ‘refreshes the body and spirit of man, who willingly subjects himself to its sweet malice’. It goes very well with the “Pandoro” of Verona, which is a traditional Christmas cake of the region. Intense and unique. Unmistakable memories of dried fruit and grape that are as if you are tasting the fruit during the “appassimento”. 5,80 g/l of tartaric acid.